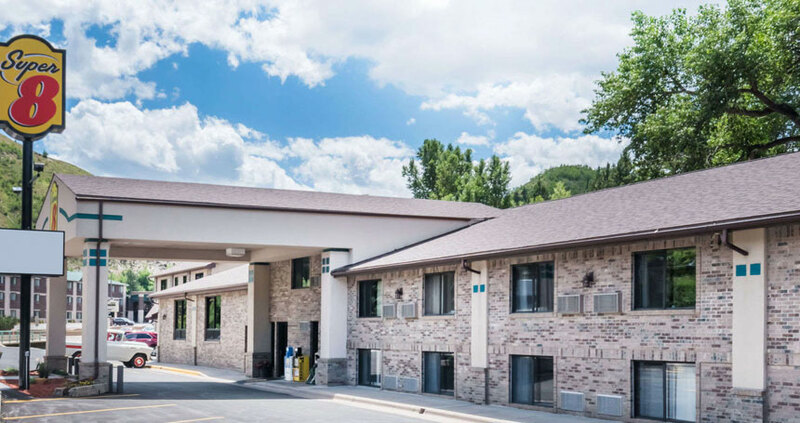 Indoor pool, hot tub, complimentary deluxe continental breakfast which includes freshly baked caramel and cinnamon rolls, a pizzeria and 24 hour gaming. 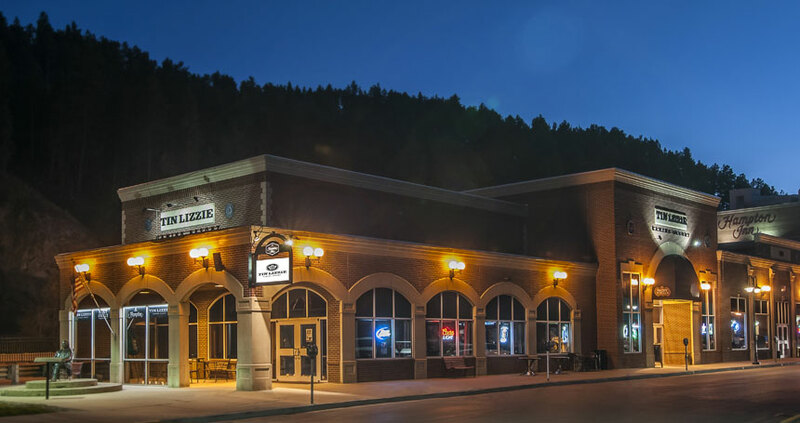 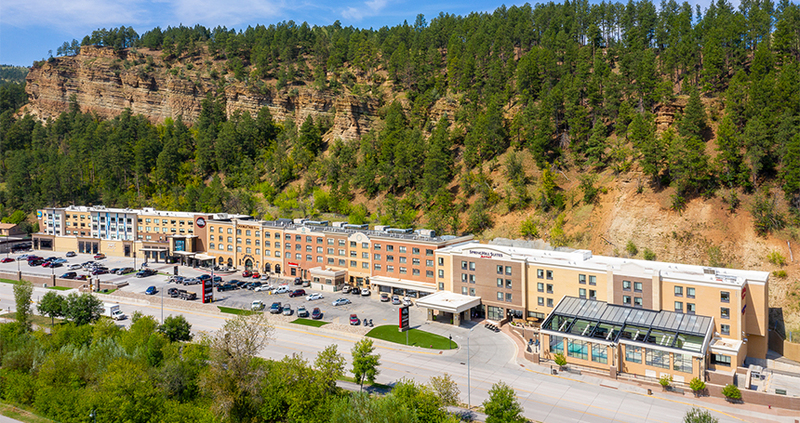 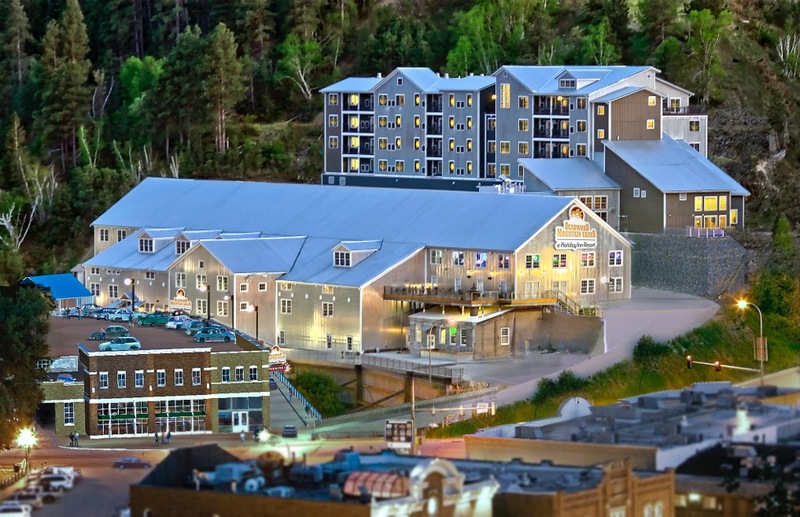 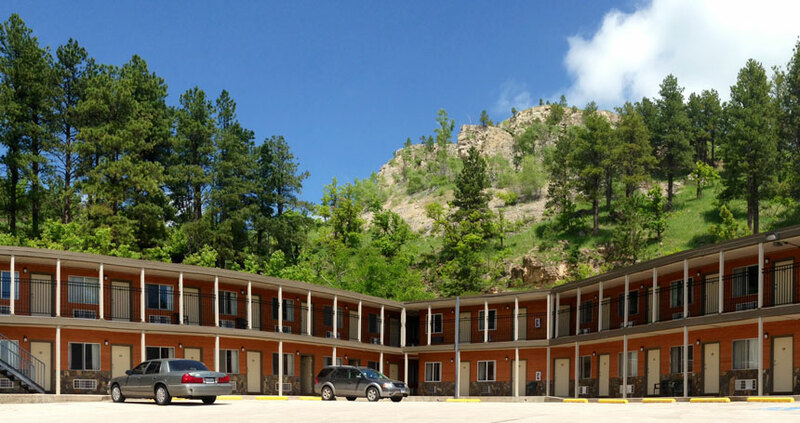 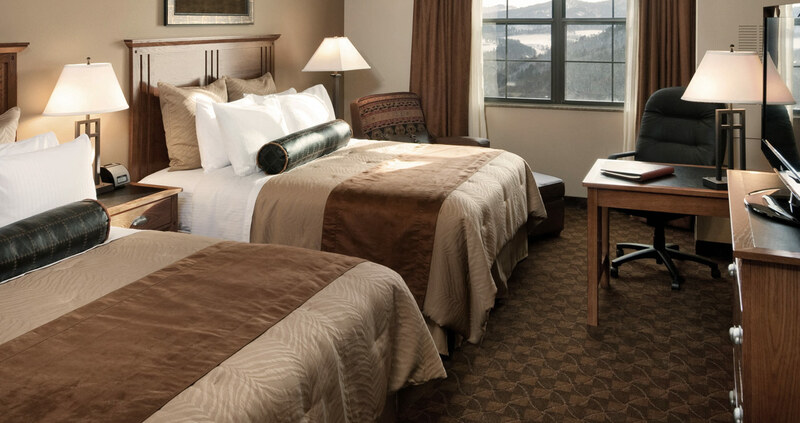 First Gold Gaming Resort & Travelodge Inn & Suites -Deadwood “It’s Where Deadwood Begins and the Winning Never Ends! 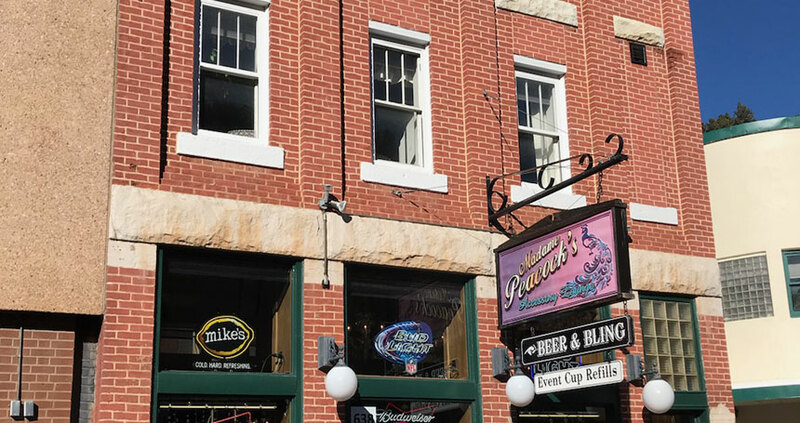 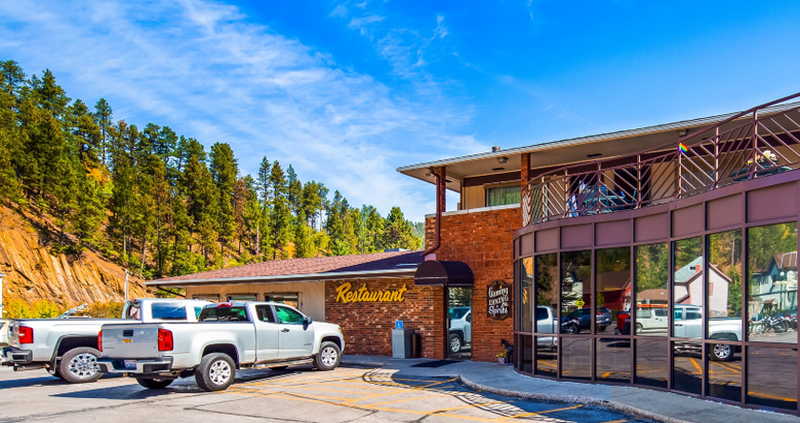 Gold Country Inn is in a quiet, historic neighborhood location surrounded by mountain Pine and Aspen, on Deadwood’s upper Main Street. 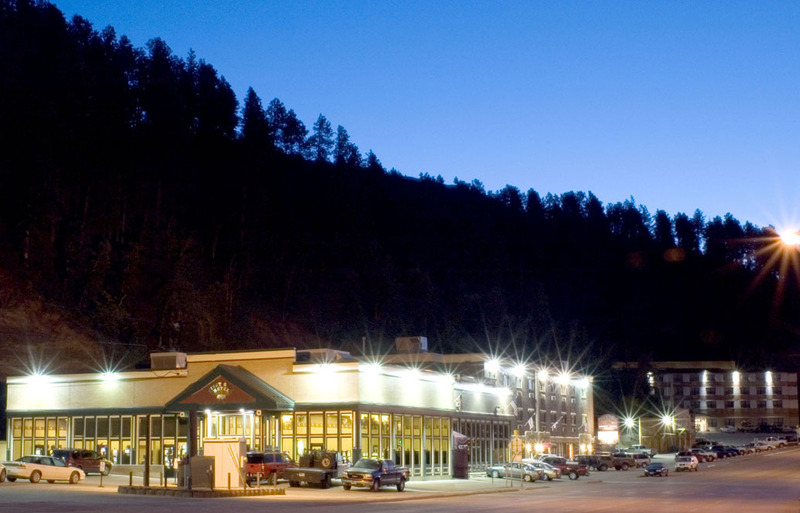 The Hickok House in Deadwood South Dakota has 45 immaculate rooms, a restaurant and an on-site casino. 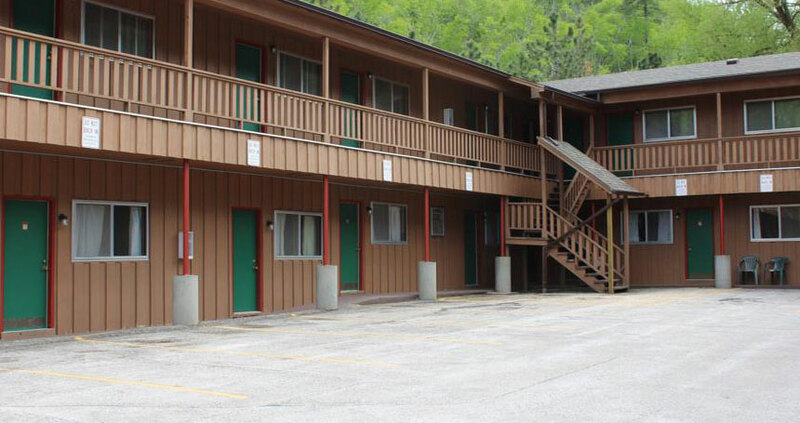 Family owned and operated with lots of free on-site parking available.